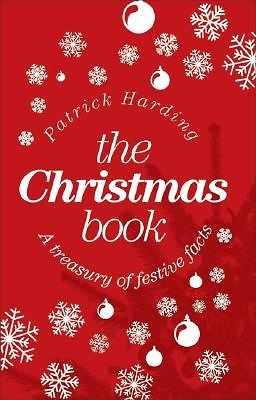 "The Christmas Book" is a treasure chest full of fascinating facts surrounding the myths and magic of Christmas. The traditional nativity story conjures up images of the inn, the stable, shepherds, and the three wise men. But there is much more to the history of the holiday than most people are aware. Patrick Harding delves deep into the background of the Christmas rituals that are often taken granted: sending cards, singing carols, eating turkey, and of course, the arrival of Santa Claus. This is an absorbing and festive read for those who want to know more about Yuletide traditions and those intrigued by folklore and history.